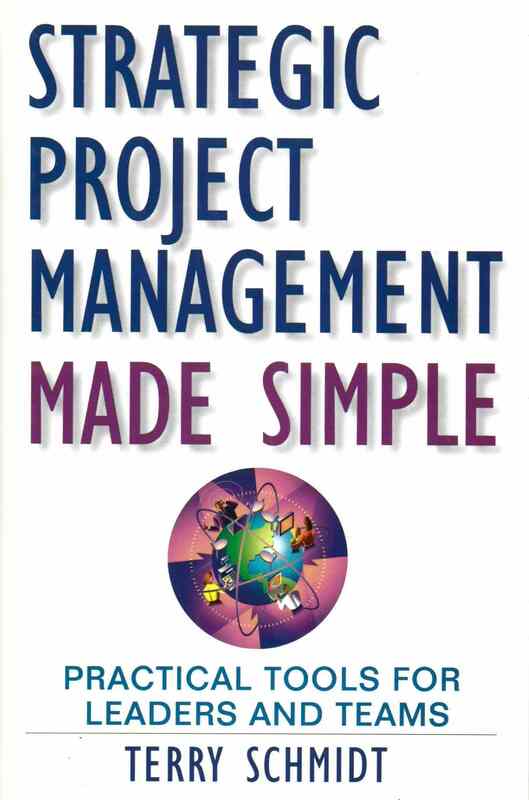 In The Social Project Manager, project management consultant Peter Taylor examines the shift from traditional, top-down project management toward a new socially oriented paradigm that encourages the free exchange of ideas at all levels. In keeping with the theme of being social and collaborative, Taylor invites industry experts to share their perspectives and offers his comments in response. Because projects are about people, not processes, and technology has changed the way people communicate in their everyday lives, social project management is set to become the new standard. As project managers’ responsibilities continue to grow, macromanaging by harnessing the abilities and contributions of their teams will become increasingly vital to delivering projects on time and on budget. People already use advanced tools, apps, and software to share and access information in their personal lives. By leveraging these emerging habits in the professional arena, managers can benefit their projects, teams, and organizations. Projects are social by nature; therefore, any project can benefit from increased communication and collaboration. Centralized control and governance are still necessary, but the project’s scale and complexity will determine how much is appropriate. Newer project management models integrate decentralized control, bottom-up planning and execution, global access to real-time information, and open communication to foster team empowerment, individual buy-in, and ownership of responsibility. The structure of a suitably governed project plan combined with the richness of online social tools and techniques offer the ideal balance between traditional, authoritative project management and newer, more collaborative models. Success requires choosing the right tool for the needs of the project or enterprise, orienting and educating team members on how to use it properly, and creating a culture where communication and collaboration are effective rather than distracting. Globally distributed teams, increased market competition, and increased internal expectations will inevitably make social project management increasingly more vital. The more socially mature an organization is, the better positioned it will be for the future. Despite the fact that agile has become a popular approach to project management in recent years, there still is a great deal of confusion surrounding its implementation. In The Project Manager’s Guide to Mastering Agile, Charles G. Cobb provides a clear, comprehensive guide to the principles and practices of agile. By illustrating the method’s many different adaptive frameworks, Cobb proves that organizations can blend agile with traditional project management techniques for improved outcomes. While Cobb focuses mostly on the software development process, he also demonstrates that agile can be used in a variety of other business contexts. The agile approach to project management is becoming ubiquitous. Due to the evolving nature of work and technology, there has been a widespread adoption of agile in the last 10 to 15 years. The role of project manager is changing. Rather than engaging in traditional plan-driven, command-and-control management, the duty of project managers has become empowering their teams with the right processes and tools to deliver customer value. Agile comprises an iterative, adaptive development process. As agile is designed to develop projects where there is a great deal of uncertainty, planning occurs throughout the process instead of just in the beginning. Flow is essential to agile. In order to quickly deliver value to customers, agile teams must communicate openly, break project workloads down into small, management chunks, and constantly remove bottlenecks. There is a chasm between agile and traditional project management. As agile and traditional management techniques are complementary rather than competitive, project managers today must learn to blend both processes together.